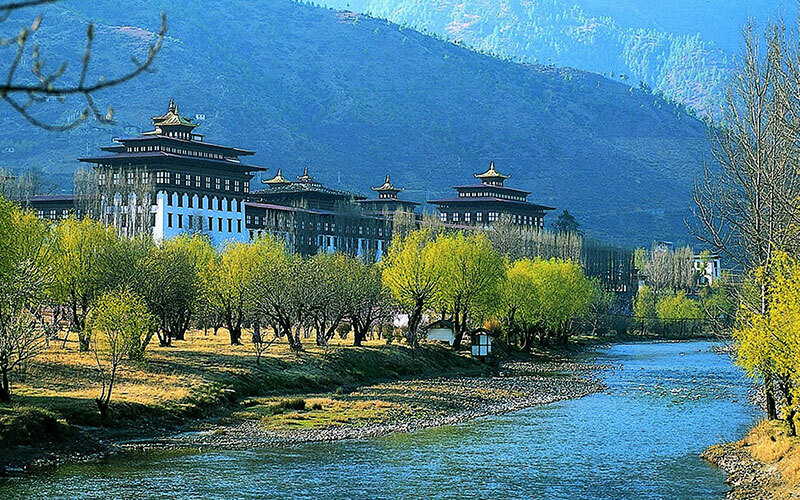 Beautifully tucked away in the lap of the Himalayas, Bhutan is a country of great scenic beauty, people and culture. One of the best ways to explore the region is through trekking. Though there are multiple long and short treks in the country, the Druk Path Trek is by far the most popular and finest. As compared to other Himalayan trekking experiences, trekking tour in Bhutan is known for its uniqueness. The wonderful sight of hairy yaks, galloping blue sheep, forests of rhododendron along with fresh air and heart-stirring views of the Himalayas make trekking in Bhutan one of the fondest experiences for every traveller. 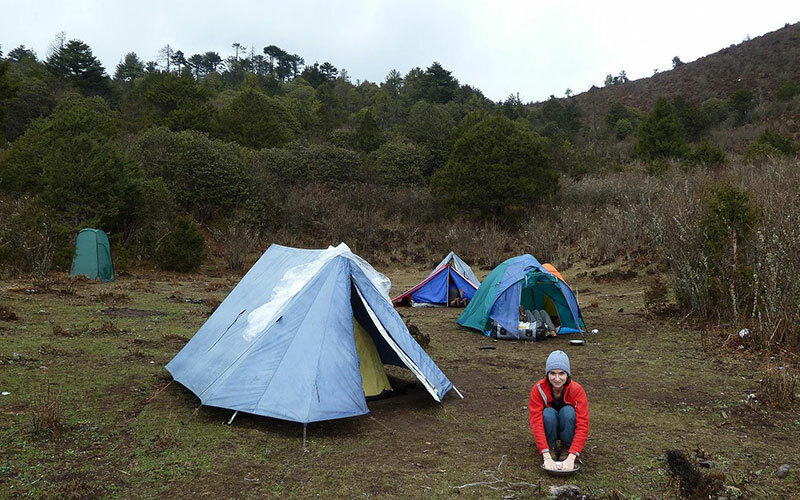 The Druk Path trek provides you with an excellent opportunity to see Bhutan at its best. During this trekking tour, you'll come across rustic villages and people who are quite happy leading a quiet life. Nomadic yak herders will simply take your breathe away through their rustic lifestyle. A visit to ancient monasteries and museums will broaden your knowledge about the religious and cultural history of Bhutan. 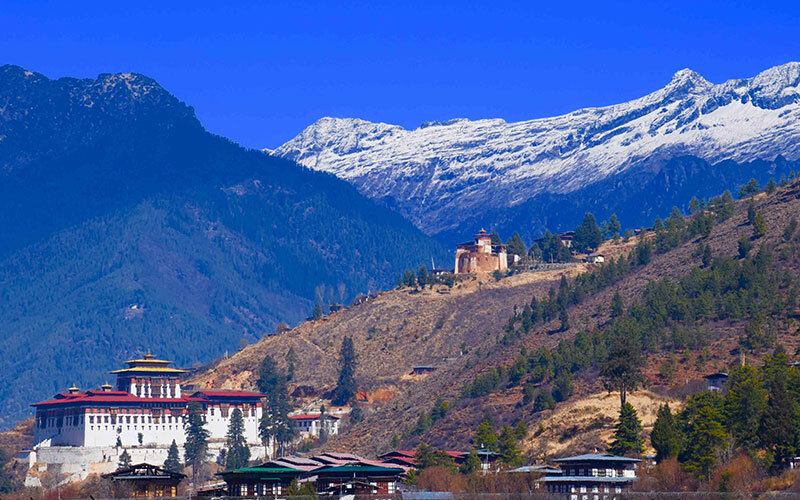 Most importantly, you'll enjoy sightseeing in Thimpu, the capital of Bhutan. The Druk Path trek is a short, moderate level trek. It starts from Paro Valley and goes up to Thimpu Valley and vice versa. The two valleys are separated by a range of mountains which you'll see during the trek. Stunning views of Mt. Chomolhari (7,314 m), Mt. Jichu Drake (6,989 m) and Mt. Gangkhar Puensum (7,541 m) will fill your heart with utter delight during the Druk Path trekking in Bhutan. If weather permit, we will climb, Mt.Gangkar Puensum highest peak of Bhutan, from here trail downwards and reach Phajoding Monastery, one of the richest and most decorated monasteries. Further trek to down hill through a blue pine forest and reach Thimphu (15 Km, 7 hrs, Altitude: 3,610 m). On reachinga at Thimpu, check into your hotel and spend the day at leisure. After a leisurely breakfast, proceed for the full day sightseeing of Thimpu, visiting the National Memorial chorten, National Library, Folk Heritage Museum, Tashichho Dzong, National Textile Museum, National Institute of Traditional Medicine, School of Traditional Painting of Arts and Crafts and Handicrafts Emporium and local crafts shop. 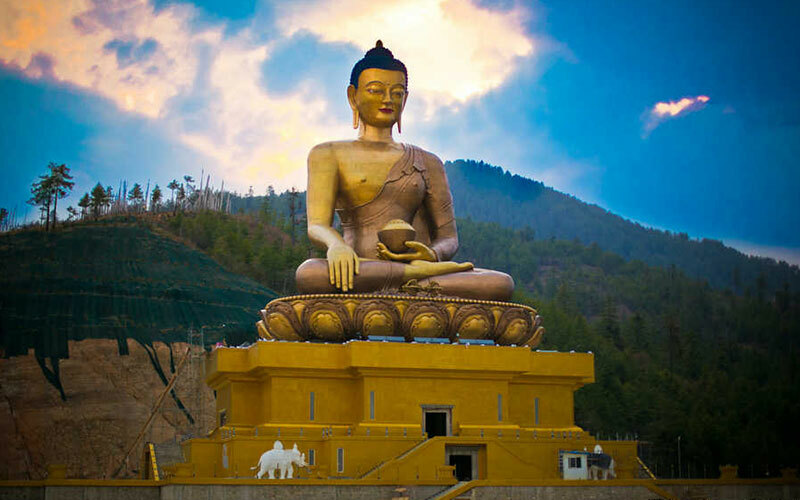 After breakfast, proceed towards Punakha, a capital of Bhutan, gifted with Pho Chhu and Mo Chhu rivers, crops and fruits valley, and the spectacular views of Dochula pas (alt. 3,050m). On reaching at Punakha, check into your hotel, and later visit the Punakha Dzong, which is completely restored by the present King. Visit suspension Bridge nearby (the longest bridge in Bhutan). Evening explore the local streets of the Punakha, Overnight stay at Punakha. After breakfast, drive to the airport on time to catch your flight for onward journey.